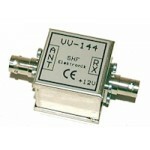 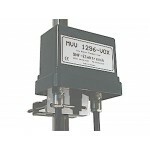 Model: MVV 1296-VOXDescription: Low-noise, largesignal-firm 23-cm mast preamplifier. 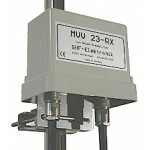 The weatherproo..
Model: MVV 23 RXDescription Only for receive mode! 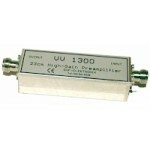 Low-noise, high-amplifying mast preampl..
Model: VV 1296Description:OBS bilden visar en snarlik preamp som heter VV 144 och är för 2m.This pre..
Model: VV 1300Description: Low-noise, high gain preamplifier module, which possesses no reverse..